Turn-key PCB Assembly - Hemeixin Electronics Co.,Ltd. 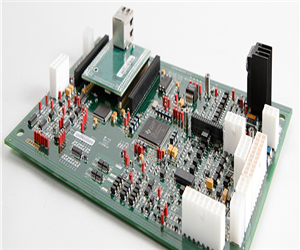 HemeixinPCB is a one-stop solution for all circuit board production services. Our clients hire us to be the full turn-key provider for their project from manufacturing to assembly. For full turn-key services, we produce everything including manufacturing the circuit boards, finding & ordering PCB components, quality inspection & testing and the final product assembly. The final lead time for your circuit board assembly order is procurement lead time plus assembly time. On average, lead times for assembly are about 1-5 working days for just PCB assembly and 10-16 working days for turnkey PCB assembly. We like you to receive your inquiry.